A few posts ago, I posted a few items Miss. E. received for Christmas that she is just ga-ga about. I have one more to share, this item has proved to be a creative outlet for my little sweet pea and a release of me, yes you read that right, a release of me, so I can get stuff done! 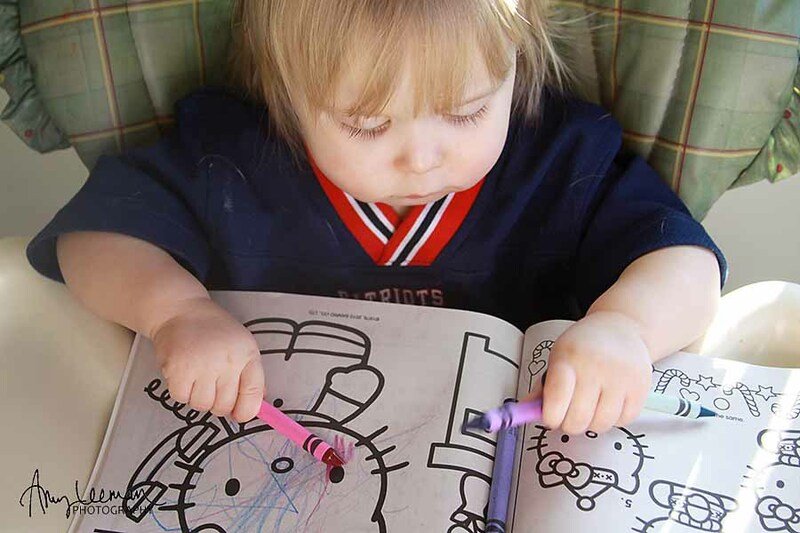 Come to find out, she loves to color. 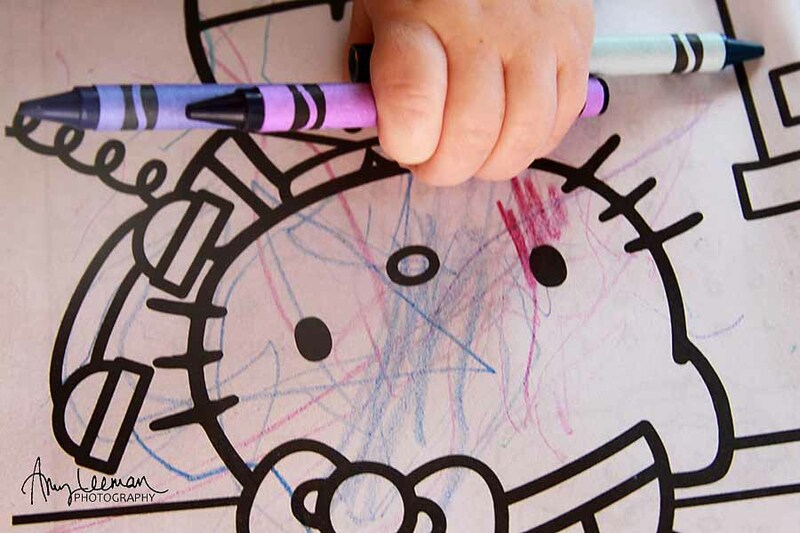 She is mostly interested in getting more crayons, I only give her a few at a time, she will scribble with one then motion for me with her little hand for another. It is so fun to watch her experiment with the colors, watch her flip through the pages, with each one evaluating its artistic relevance before leaving her signature mark. 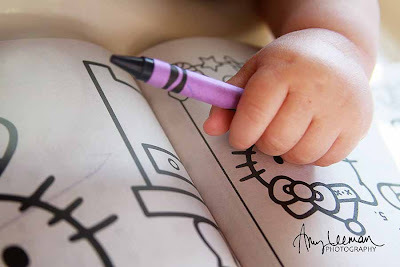 Once she finds a worthy page she will scribble, color, grab at the paper, laugh, color, and then flip to another page. 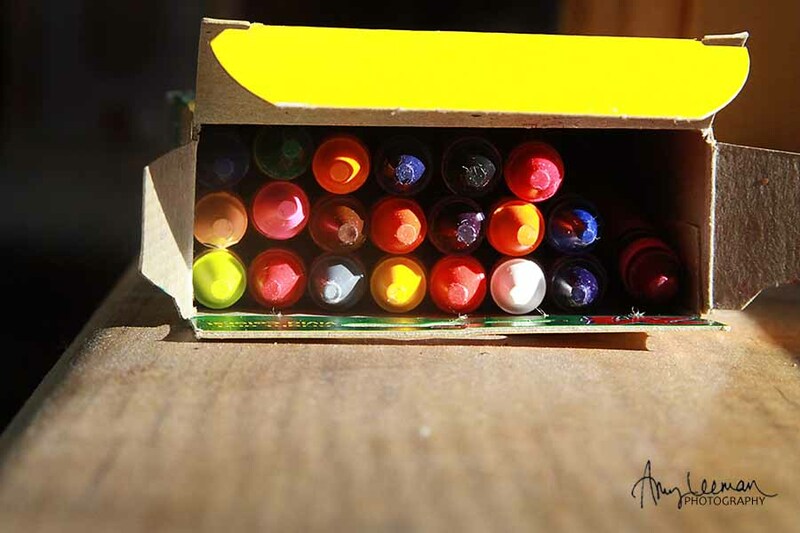 I remember when my niece was little, my sister-in-law would mail me and my husband pictures that she had colored, I loved getting them in the mail and would hang them on my refrigerator for all to see. So after E was done with this session of coloring, I extracted a few of the most colorful pictures and mailed them to my parents. So if you have a little one running around and you don't know what else to do to entertain them, grab some crayons and a coloring book, they will love it. I will warn you though, they will try, who am I kidding, they will EAT the crayons, throw the crayons, try to feed them to their dog, they will crumple the pages, rip out the pages and try, again with the kidding, they will EAT the paper. But perhaps the best part of this whole experience has been for me. A learning experience that in her life, I should never underestimate her abilities, because she will, most likely, prove me wrong. I LOVE LOVE this post! I love love Elizabeth's small chunky little fingers! I am always amazed when I see just how smart she is! She gets more and more beautiful by the minute! 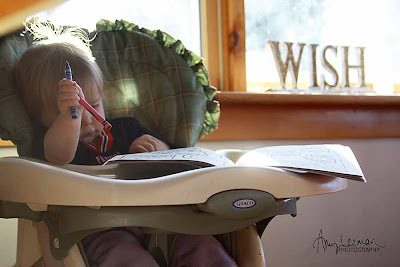 This blog brought back so many memories of when Bella would insist on mailing those pics to her Auntie Amy and Uncle Guy! She would squeal with joy when we left them in the mail box and put up the flag! I remember when you once sent her back a great letter all decorated and she carried it around for months! 2. Rubbing alcohol takes permanent marker from walls.